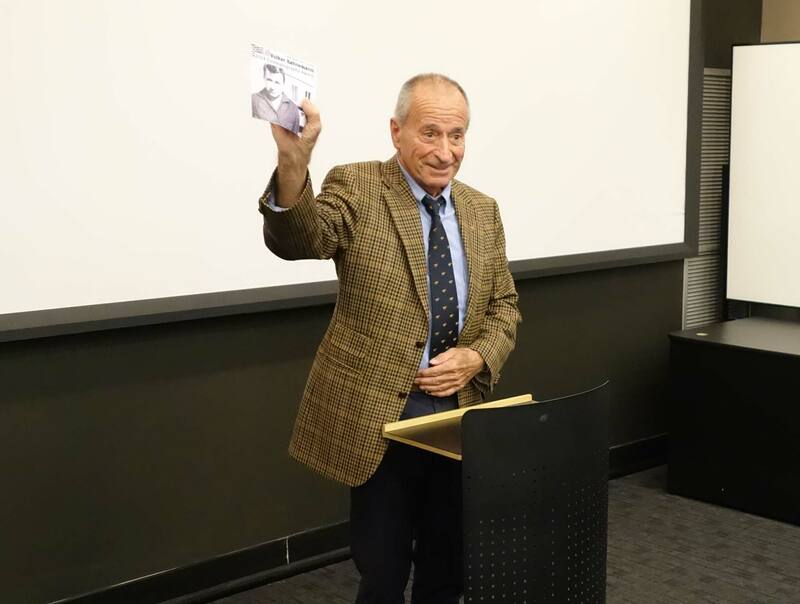 The 4th annual Volker Bahnemann Awards for Cinematography were presented on April 30th at NYU Tisch School of the Arts. 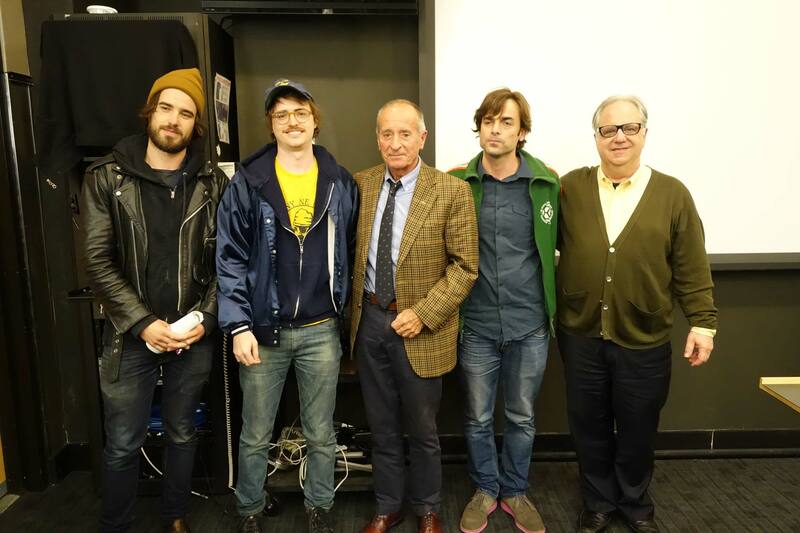 Three undergraduate and three graduate cinematography students were nominated. The two winners received grants. The award was funded by ARRI, CSC, friends and colleagues in recognition of Volker Bahnemann’s half century of service to the filmmaking community. Volker spent 48 years at ARRI: 32 years as CEO and President of ARRI Inc. and ARRI/CSC. He is currently one of three members of ARRI’s board of directors. 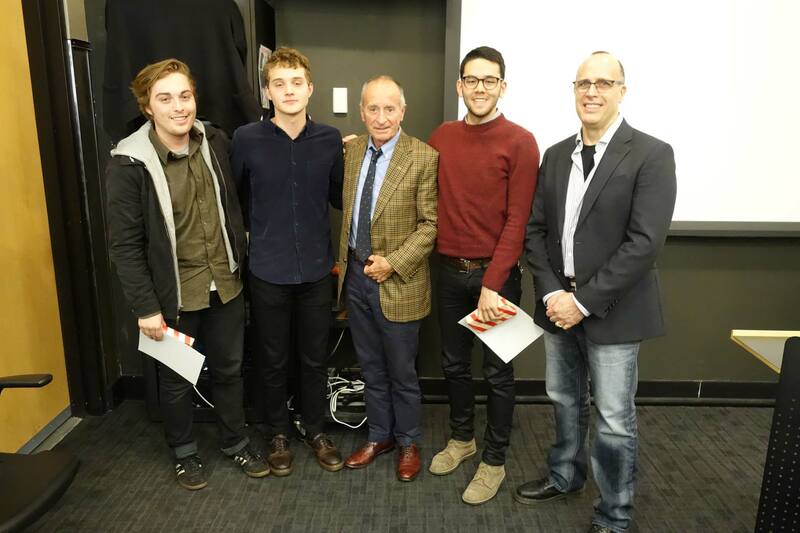 The undergraduate nominees were presented by Michael Carmine, Associate Arts Professor and Director of Cinematography Studies, to: Michael Swaigen (winner), Cory Fraiman-Lott, and Henry Zaballos. The graduate nominees were presented by Anthony Jannelli, Teacher of Motion Picture Camera Techniques, to: Federico Martin Cesca (winner), Joshua James Richards, and Benjamin Rutkowski.